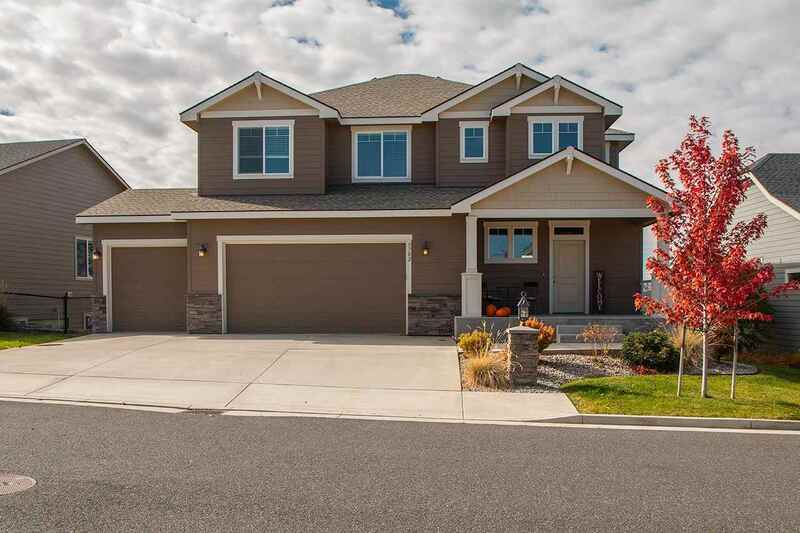 5702 S Ravencrest Dr, Spokane, WA.| MLS# 201825925 | Cooper Realty Services (509) 599-1111 | Spokane WA Real Estate | Contact us to request more information about our Homes for Sale in the Spokane WA area. Beautiful 2 level in Eagle Ridge with an open concept that's great for entertaining! Enjoy the stunning views from your back deck or your HUGE master suite with walk-in closet, double sinks and garden tub! Unfinished basement is plumbed for another bathroom, with plenty of room to grow!! Oversized 3 car garage has lots of room for storage! This home won't disappoint! !